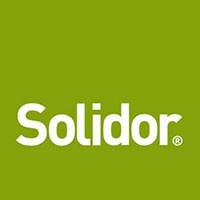 Solidor make one of the finest composite doors in the UK. Offering the most up-to-date security features and available in a vast range of colours and stunning designs, there’s sure to be something to suit your taste. All doors can be styled as you require eg made up as French doors or even a stable door. There’s even an option to include matching side panels. Whatever option you choose, Solidor® allows you to create the front or back door of your dreams. 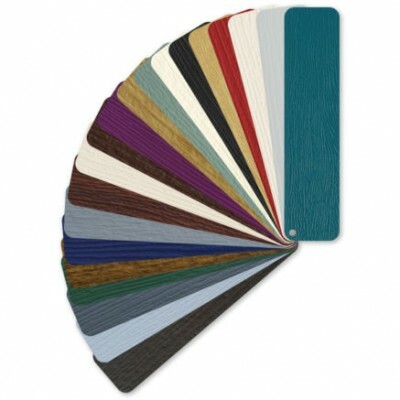 You can choose from 23 colours inside and/or outside of the door, with 18 different frame combinations. Colours available include Chartwell Green, Duck Egg Blue French Grey and Irish Oak. You can even add a luxurious woodgrain finish to your door. For added individuality you can choose from a selection of beautiful accessories to compliment your choice of door. Whether your taste is traditional or modern there is an accessory to suit your door.